Watershield-printed labels are significantly more resistant to the effects of prolonged moisture exposure than conventional dye-based inkjet labels1. This makes the L801 Plus perfect for applications such as chilled beverages, foods, chemical or pharmaceutical products. This new technology also produces deeper and more neutral blacks. Watershield-printed labels are much better at resisting the effects of moisture than those printed using traditional inkjet. Blacks and grays are more neutral in color, providing truer tones with less color tinting. 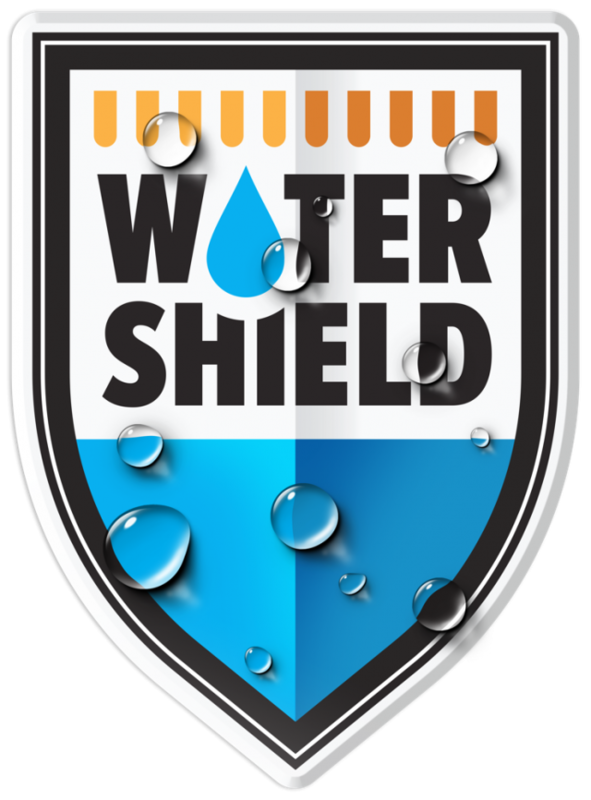 Watershield inks carry much less severe chemical warnings than traditional inkjet, UV, solvent, or liquid toner inks. These inks are free from phthalate esters, benzophenone, bisphenol-A (BPA), HAPs – Hazardous Air Pollutants, SVHCs, heavy metals, and aromatic amines. 2 Top growing categories are according to Smithers PIRA 2017 and The State of the Specialty Food Industry Report 2017.